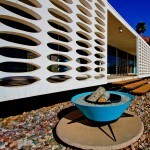 Hey contemporist friends! 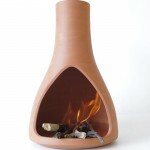 Last week you voted on your favorite public sculpture, and now this week it’s time to vote on your favorite outdoor fire. Check them out, then vote for your favorite at the end. 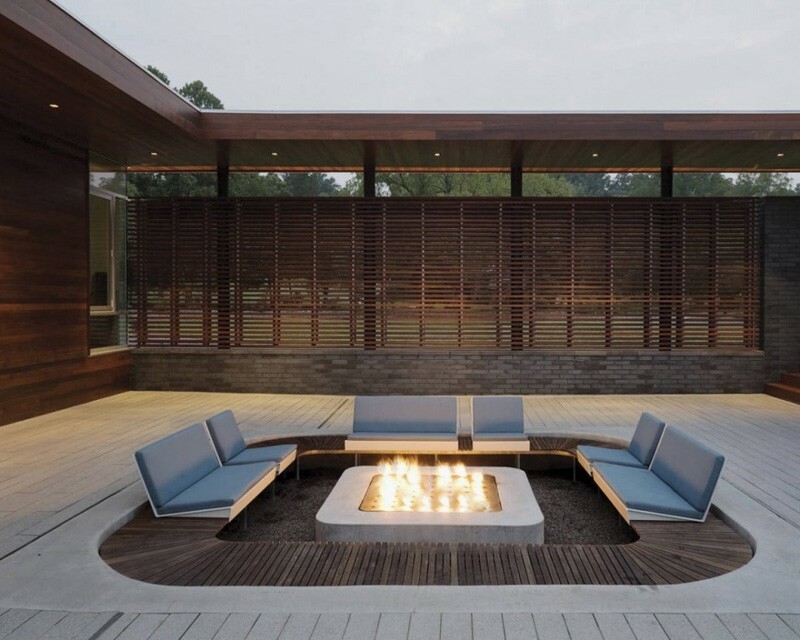 OUTDOOR FIRE #1 – From a home in Springfield, Missouri, designed by Hufft Projects. 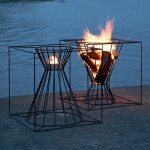 OUTDOOR FIRE #2 – From a home in Stockholm, Sweden, designed by John Robert Nilsson. 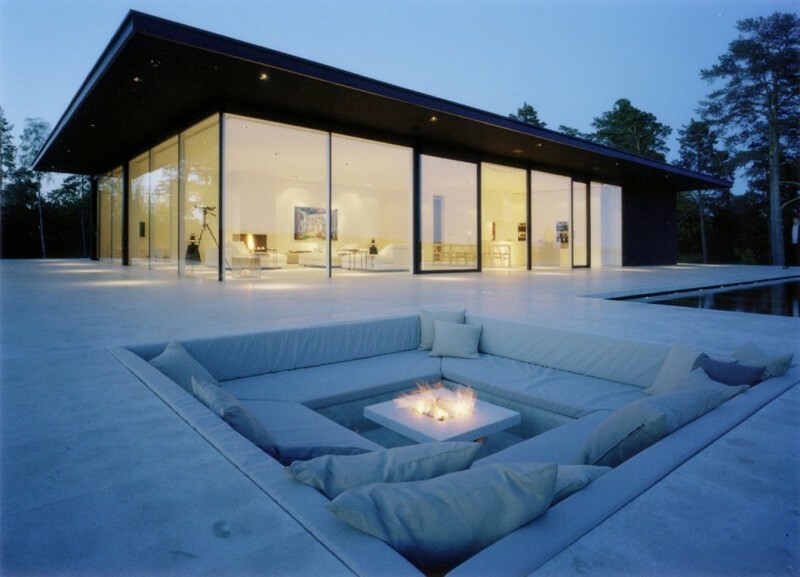 OUTDOOR FIRE #3 – From a home near Winthrop, Washington, designed by David Coleman Architecture. 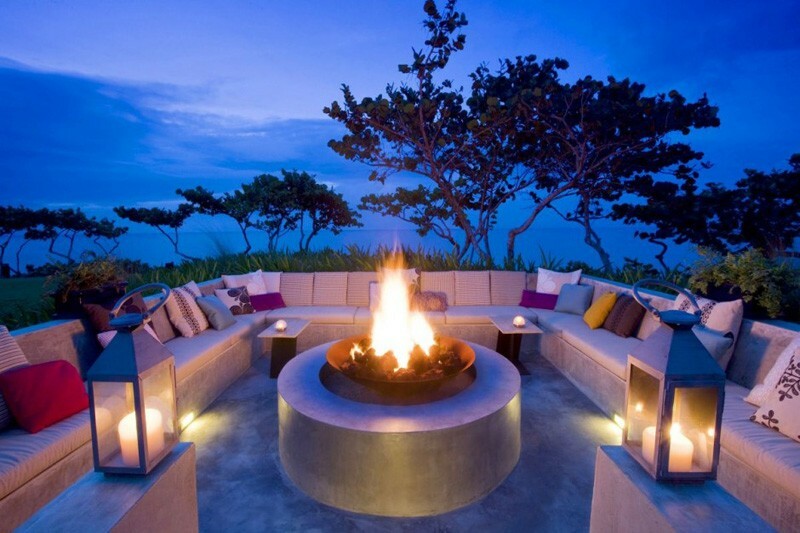 OUTDOOR FIRE #4 – From a resort on Vieques Island, designed by Patricia Urquiola.